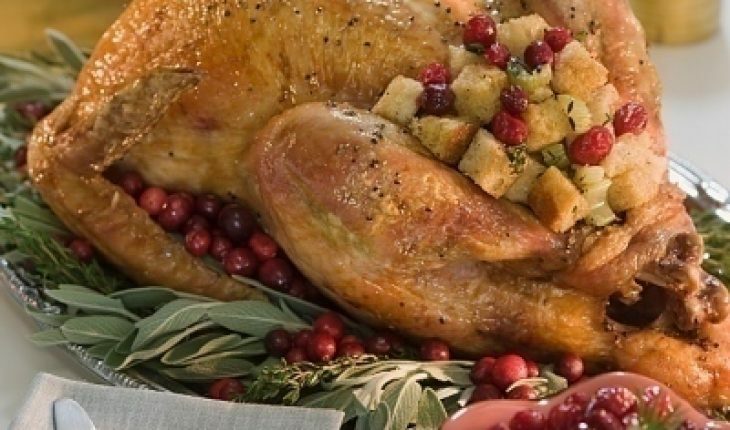 Roasted turkey and fried turkey are some of the popular dishes offered in Thanksgiving celebrations and parties. To ensure that you will serve a delightful dish, it is best that you have ideas with the proper preparations of the meat. 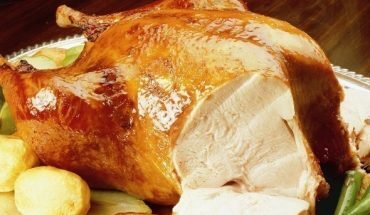 In addition, you need to be sure that the turkey that you will use as a main ingredient in a special dish is safe to eat. To have a wonderful and satisfying dish with your loved ones, you can look at the safety turkey tips discussed below. To be sure that a turkey is safe to eat, it is important that you know how to choose fresh meat. Make sure that the meat has a pinkish color. When shopping, avoid placing the turkey near to other items to prevent potential food contamination. It is also important to put the meat at the lower storage area of the refrigerator. Always check if the cutting board is clean before slicing the meat. Do not put the cooked turkey on a plate where you have placed the uncooked meat. Above all, always wash your hands before and after cooking the turkey. To ensure that the meat is safe to eat, you need to cook it in the recommended temperature. When cooking a whole turkey that is unstuffed, the temperature should reach 180 degrees Fahrenheit. 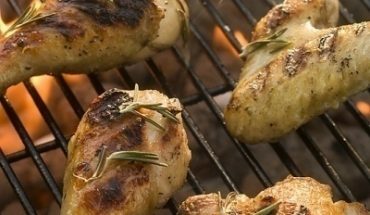 If you are cooking the breast part, make sure that the temperature reaches 170 degrees Fahrenheit. Always use a meat thermometer to check if the meat is already cooked. 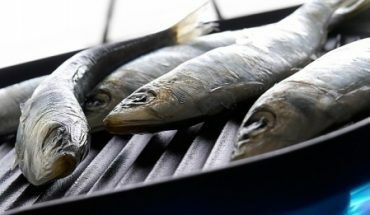 If you will not cook the meat immediately, thaw it inside the refrigerator. If the turkey weighs eight to 12 pounds, you need to thaw it for one to two days. When the weight of the turkey reaches 13 to 16 pounds, then you can place it in the refrigerator for thawing for two to three days. If you bought a turkey that weighs 17 to 20 pounds, you can thaw it for three to four days. Finally, for a meat that weighs 21 to 24 pounds, you can thaw it for four to five days. When cooking thawed turkey, avoid salting it if you will grill the meat. 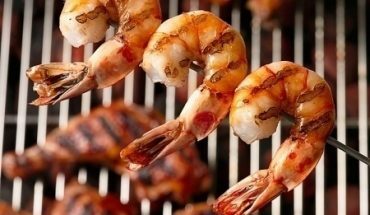 To enhance its taste and aroma, you can marinade it in a mixture of barbecue sauce and some herbs. Remember to place leftover dish inside the refrigerator within two hours after the meat was prepared and cooked.